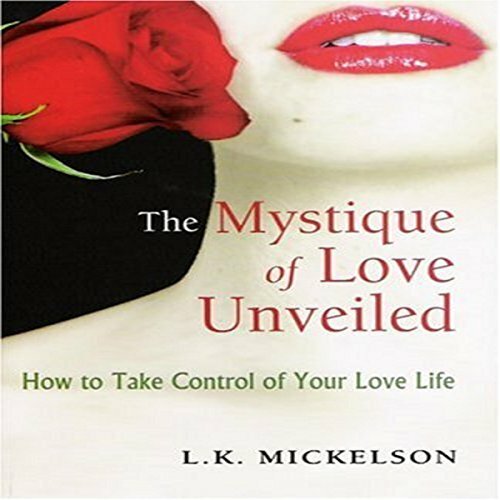 Showing results by narrator "Larry Mickelson"
One's entire life is somehow connected to love. Whether "in love" with someone special or simply loving others, we all make life's major decisions based upon our beliefs about the concept. Love is, therefore, a very important thing to understand. But, who provides us with all of this knowledge and advice? Historically, the two main sources have been grandma and Hollywood. It's true. We get married becuuse of pithy sayings from grandmas and touching scenes in chick flicks that make us cry. These pools of information are obviously a bit unreliable when one's entire future is at stake.